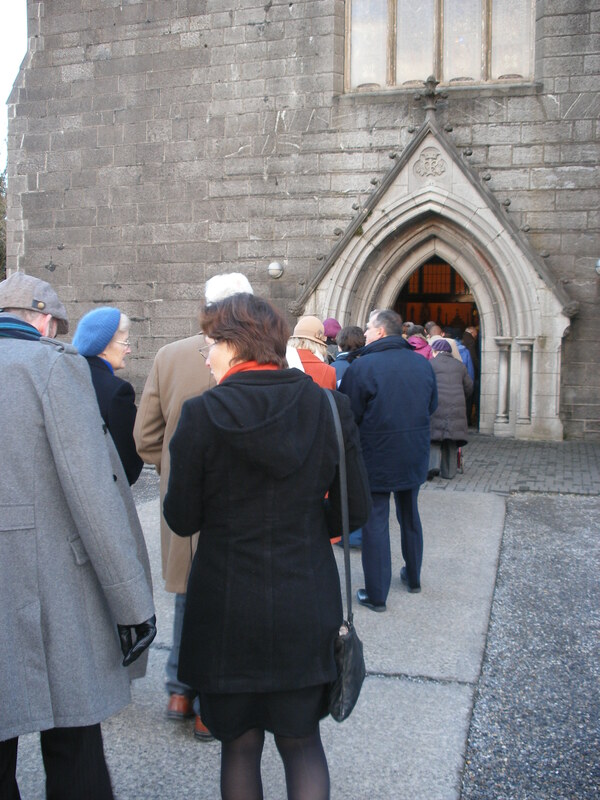 MCC was delighted to take part in the annual Walk of Unity, this year based on the theme “Light of the World,” on January 18th, in conjunction with St. Mary’s CoI, and St. Mary’s RCC, headed up by Rev. Janice Aiton and Fr. Liam Rigney respectively. See some of the photos from the day as we started in St. Mary’s CoI, meandering to MCC in Manor Mills, and finishing in St. Mary’s RCC, before tucking into some light refreshments. You can check out a small selection of photos highlighting the event on our Facebook page, by clicking HERE.